It’s probably fine. Rolex’s 32xx movements are a lot more vocal than what came before. I think it’s normal, wear and enjoy it. Movements with ball bearings for the rotor sound like that, no worries. 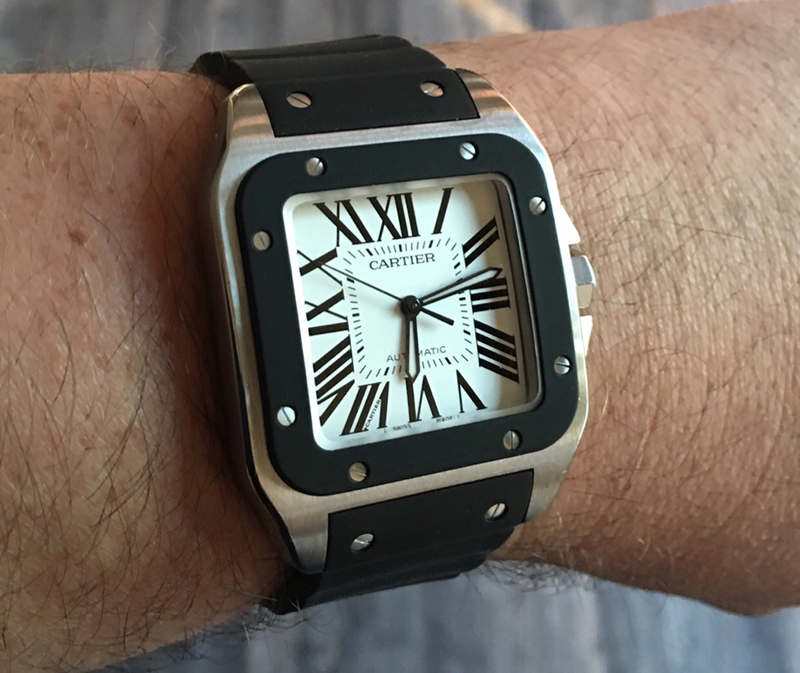 My Santos was just serviced by Cartier and the rotor still makes noise. Its perfectly normal.